A Welsh entrepreneur has been appointed as Wales’s newest Honorary Consul in a ceremony hosted by the Mexican President, who is in the UK as part of a state visit. 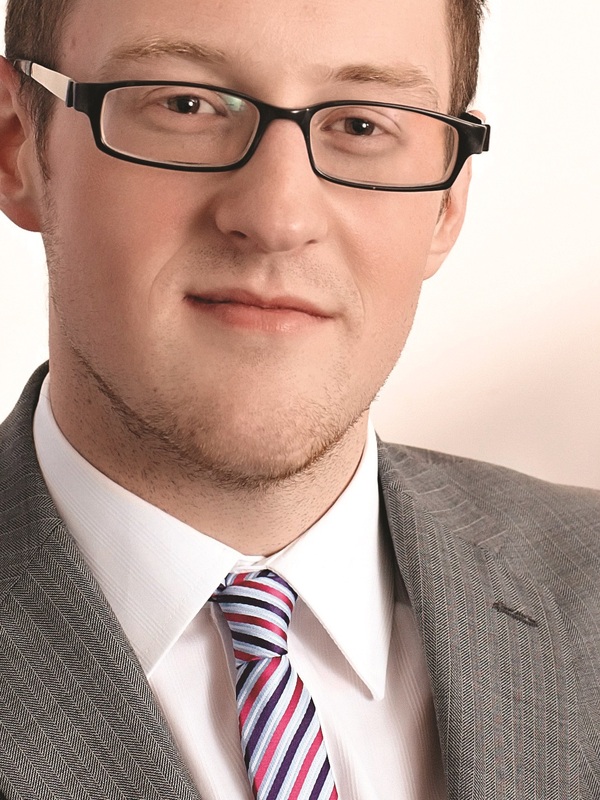 Glynn Pegler, from Rudry, Caerphilly, who founded the Culture Group of companies when he was just 15, is among the UK’s youngest Honorary Consuls, and the first for Mexico to be based in Wales. He was selected for the appointment because of his strong track record in overseas trade and development, particularly his work in establishing social impact projects and campaigns with young people, not only in Wales but globally. Mr Pegler, CEO of Culture Group which provides digital content, strategy and platforms for some of the world’s biggest brands such as Google and Virgin Group, was chosen because of the links he has forged with Mexico in the past three years. Apart from running trade missions to the country, last year he also created IN:MX , an “un-conference” which brought together Mexican students and key Mexican industries to work together tackling global issues such as obesity and deforestation. 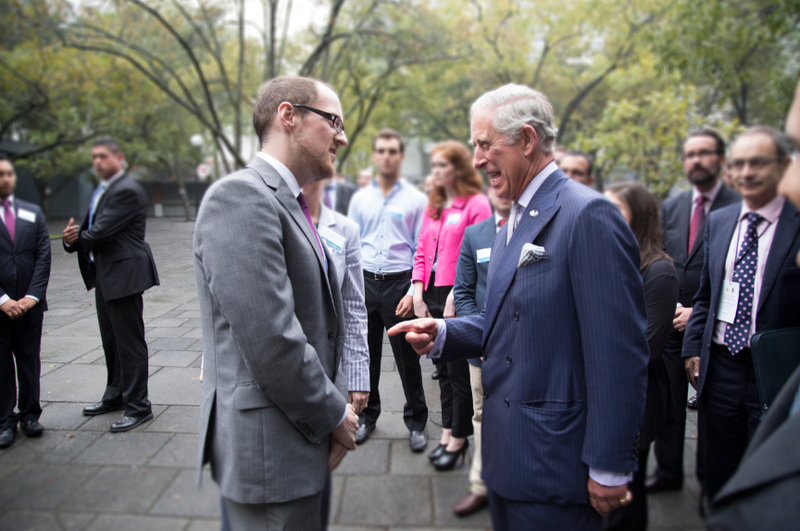 The event, the first of its kind in Mexico, was attended by HRH The Prince of Wales. Mr Pegler also represents the UK at the G20 entrepreneur summits, is a UK Ambassador to the European Cultural Parliament and co-founded the Young Brits Network promoting UK talent to the rest of the world. Mexico’s President Peña Nieto is in Britain as part of the ‘Year of Mexico in the UK and the UK in Mexico’, which features in the Government’s drive to double the bilateral trade between the two nations. A delegation of people from the Mexican creative industries vsited Cardiff this week, to discuss collaborations with their Welsh counterparts. As Honorary Consul, Mr Pegler, 31, will have a duty to create links with Mexican businesses, education establishments and cultural organisations, as well as looking after the needs of Mexican citizens within the consulate area. He will undertake these duties alongside his existing roles. The Consulate building will be officially opened in Wales later this year.